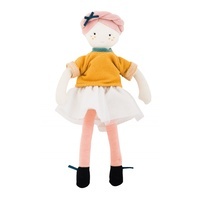 Meet Mademoiselle Eloise from French toy maker, Moulin Roty's newest Les Parisienne collection. 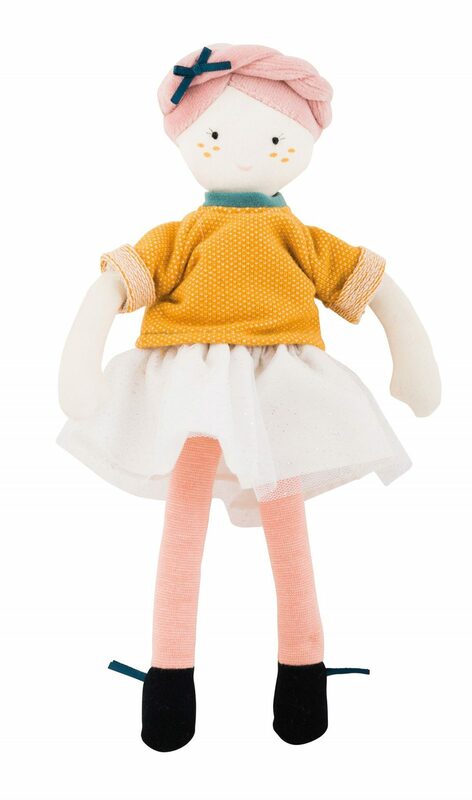 Mademoiselle Eloise's sweet face, gentle smile, soft body and lovely outfit will be loved for a long time. 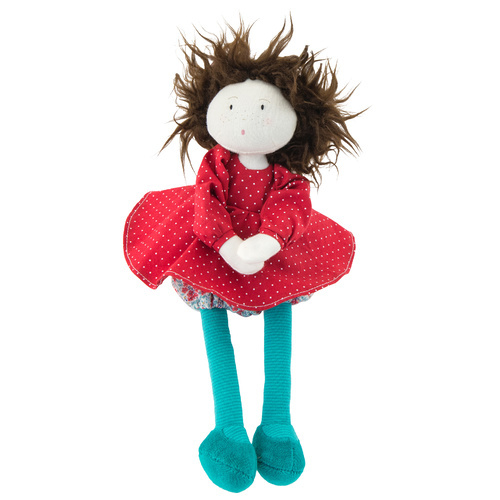 Moulin Roty is a wonderful French toy company formed by a group of young families composed of craftsmen, farmers, philosophers and visionaries more than 40 years ago. 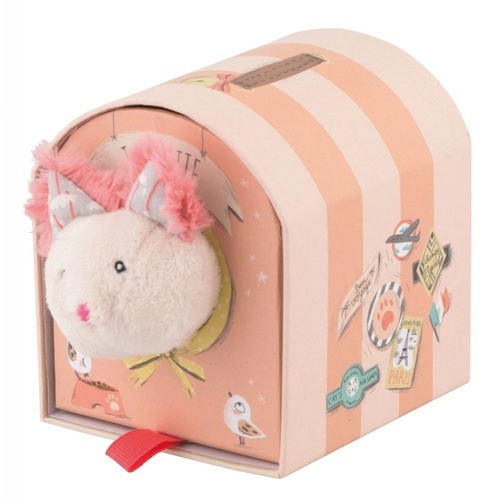 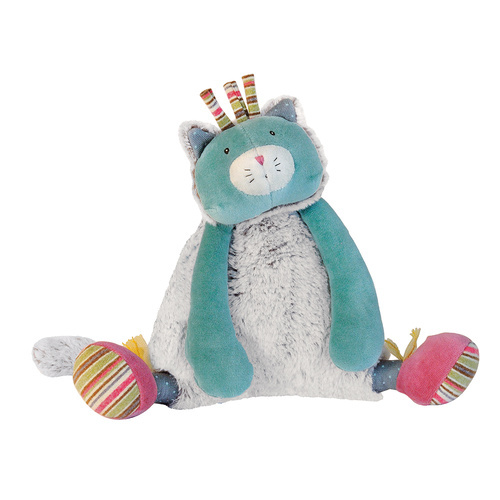 The innovative designs and dedication to quality are the hallmarks of the Moulin Roty toy company and embody the spirit of the original founders.